iSpyoo welcomes the world’s first professional spy software for the iPhone and Android system. Now you can use the powerful monitoring Nodweddion of iSpyoo! 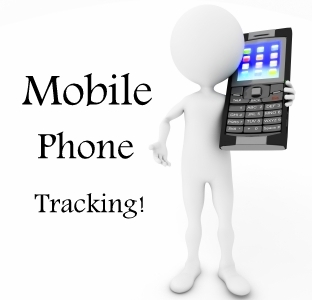 After the Phone Tracker App is setup on your phone it will record SMS text messages and call activities and then silently upload the data to your private iSpyoo account using the Internet. The software also records GPS locations every 15 minutes when signal is available. The GPS rate is adjustable. READ Is There A Tracker Email Address Software? Nodyn: Please waiting 15′ to upgrade data. Gallwch newid cydamseru amser yn eich gosodiadau cyfrif. Hope mae hyn yn helpu: Why Do You Need To Use Phone Tracker App? Blaenorol:Can You Download Free Cell Phone Tracker?